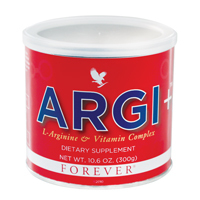 Dr. Ferid Muriad won the 1998 Nobel Prize in Physiology or Medicine for his magnificent research about L-Arginine. 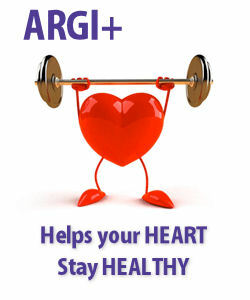 After being converted by our body to nitric oxide, this molecule has some wonderful effects to the cardiovascular system, such as helping blood vessels relax and open wide for greater blood flow. 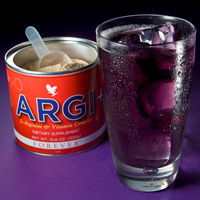 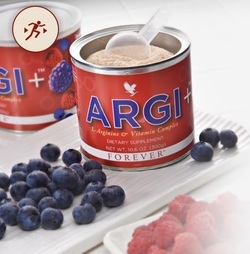 ARGI+™ offre 5 grammes de L-Arginine par portion en plus des vitamines synergistiques dont votre corps a besoin pour être stimulé toute la journée durant.